Talking about roof anchors, there are two types, one works well for existing constructions and other is apt for new constructions. 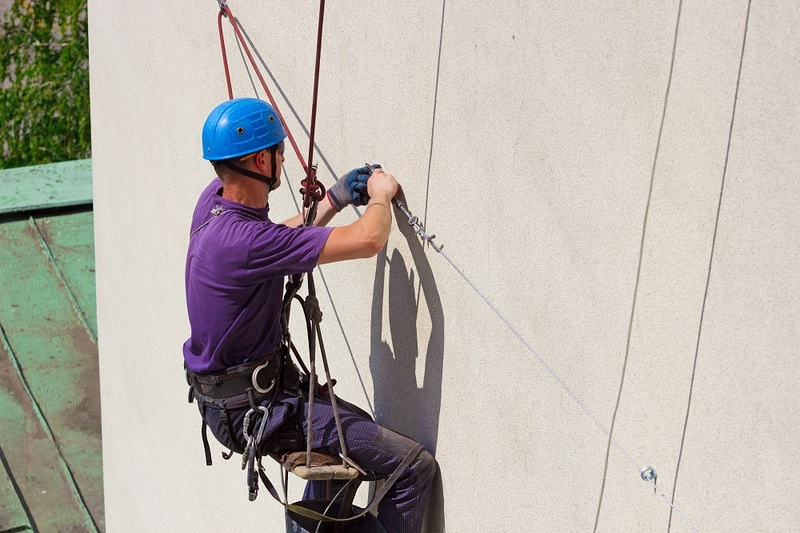 Fall protection anchors are designed in a different manner depending on their usage. While working at a height, this anchor acts similar to the base for the attachments of your lanyard or retractable. This anchor is attached to a structural member who can support 5,000lbs and needs to be installed in a secure manner. Here is a basic information regarding different anchors. How it works, so on and so forth. OSHA has made roof anchors compulsory for even residential outlets. Fall protection equipment is available easily and this works out to be affordable. Most of the anchors for residential complexes are attached directly to the frame, roof, or even the wooden tiles. Easy to install, these anchors ensure the safety of the workers at the site. Commercial roofs tend to be a challenge, as they are featureless and flat, and at times, without parapets. Most of the time you find the workers getting onto the roof for small projects without any fall protection equipment. This step is taken only to save the time factor. 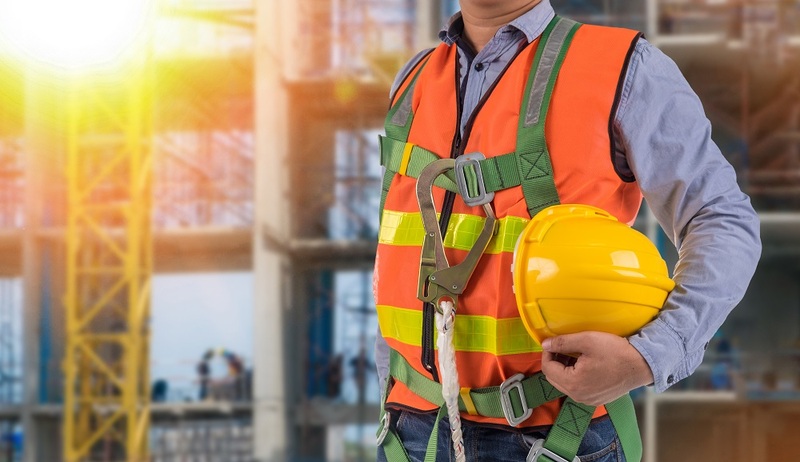 In case, the employer is not willing to opt for the rail system on a permanent basis, it is wiser to opt for temporary or permanent roof anchors. There are quite a few of these anchors designed specifically for the permanent attachment to the concrete, steel, or wood. These anchors work ideal for the buildings you own. These types of anchors are available in different heights and are at times, used in groups for creating horizontal lines. Parapet clamps is another option available for commercial roofs. Standing seam roofs require specific roof anchors, which are different from the types used in commercial and residential settings. You can opt for the non-penetrating anchors or the clamp-style anchors for these roofs. For heights, which have a temporary requirement of accessing the roof these freestanding roof anchors work out aptly. These need to be used on roofs, which have a pitch of 5 degrees or even less. These roof anchors can be installed with an ease providing the required OSHO compliant. The tools required are the Allen bar and key present in the kit. The 56 lbs weight of these anchors includes the built-in handles, making it easy to set-up, and deployed. These anchors are used most of the time in places where installing of traditional safety anchors for roofs works out an impractical choice. The single D roof anchor of the permanent kind is specifically designed to provide anchorage of the 1-D ring when installing in a secure manner on a vertical wall or a sub-surface of a wooden roof. This is made of stainless steel and has a plated D-ring. Installed on either a truss member or wood rafter, the claw roof anchor provides one anchorage point. This fit wood sizes of 2-in, x 6-in, 2-in x 4-in, 2-in x 8-in, 2-in x 10-in and 2-in x 12-in. This is also constructed of stainless steel. When installing in a secure manner on a sub-surface of a wooden roof, the Double D anchor provides a double D anchorage. With 2 D rings, which are plated, this is constructed of stainless steel. As we have seen, there are different types of roof anchors available. You need to decide on which one can serve your requirement and then conduct a search for the manufacturer. There are multiple manufacturers listed online. Conducting an online search works out to be an easy and convenient option.